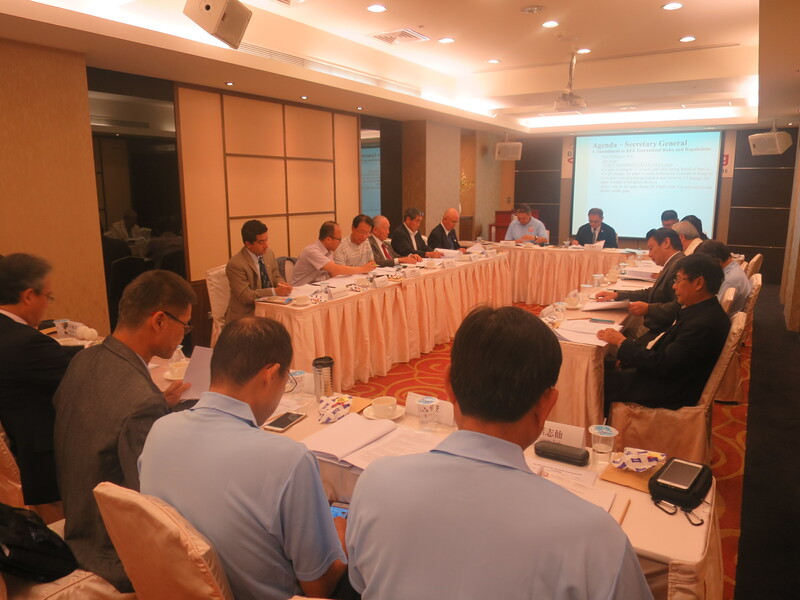 Executive Committee Members from China, Hong Kong, Korea, Japan, Thailand and Chinese Taipei met in Taichung on Monday, Septemer 5, 2016, reviewed and approved activities in the first half of 2016, future tournament plans, and discussed to enhance programs to develop baseball in and outside the Asian region. 	2016 BFA 9th U-12 Championship in Zhongshan, China from December 7 – 14, 2016 by 6 teams. Instead of small “C” type, “A” type Kenko World (rubber) Ball, which is identical to regular hard ball in size and weight, will be used for the first time. 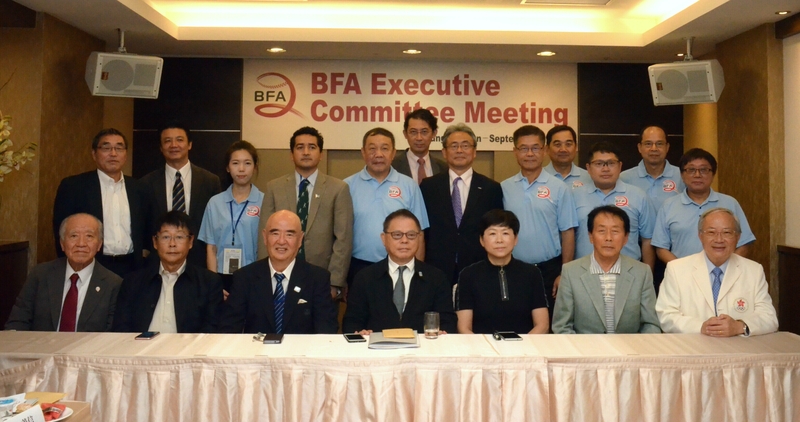 	Hong Kong and Thailand are commissioned to identify venue for 2016 BFA 12th Asia Cup – Eastern Division. 	EC approved amendment to BFA Tournament Rules and Regulations for immediate effect. 	Asian Championship qualification and tournament format. 	Tie-breaking and Run Difference. 	2017 BFA 28th Asian Championship in New Taipei City, 8 team, from end of September to early October. 	2017 BFA 13th Asia Cup – Western Division to be held in Pakistan. 	2017 BFA 9th U-15 Baseball Championship to be decided later. 	EC Meeting resolved to find ways to host future WBSC Baseball Championships in Asia without incurring too much financial burden on the host Federations.